A good performance management system allows a company to evaluate employee performance and appropriate reward employees in terms of their contribution to the company. The H R Company will develop a system specifically for each company according to its individual requirements and values. This system is particularly useful for objectively measuring the difference between good and poor performance. Such a tool allows for easier, more consistant and fair management of performing and underperforming employees. We prepare full outcomes based job descriptions and job specifications which allow both employer and employee to properly understand each role in the organisation. We prepare appropriate, legislatively compliant employee contracts. These may be fixed-term contracts, temporary contracts or permanent employee contracts. 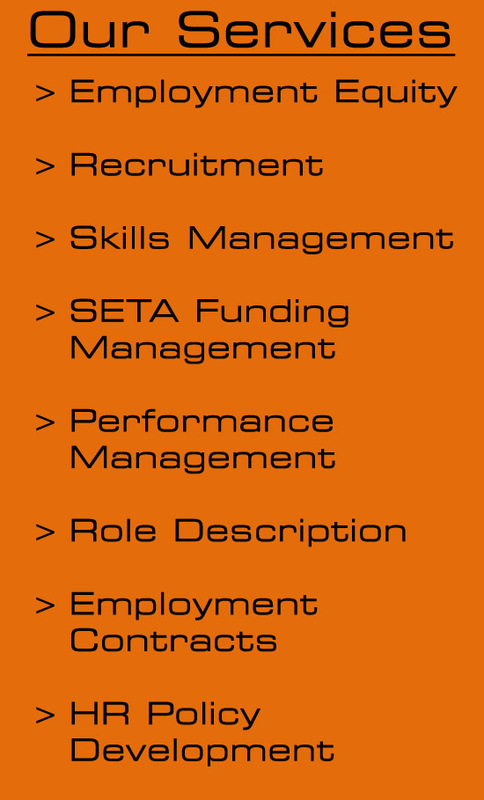 Our contracts ensure our clients are compliant with the Basic Conditions of Employment Act (BCEA). The H R Company assists companies to put policies and procedures into place to assist in effective and consistent applications of rules and regulations.